Great shot! I love the sharp reflection on the pond. Mind sharing the EXIF with us? Great shot. 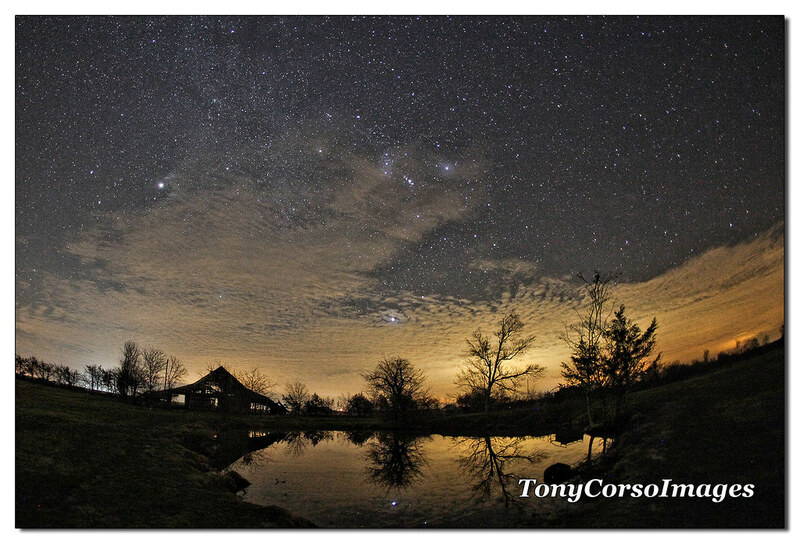 I am sitting at the lake in NE Texas and was thinking of trying a few night sky shots tonight. Great stuff from light-polluted South Texas!